The Winter League is a keenly contested league and then knockout competition, the highlight of which for many golfers in the bacon sandwich and welcome cup of tea after the first nine holes!!! 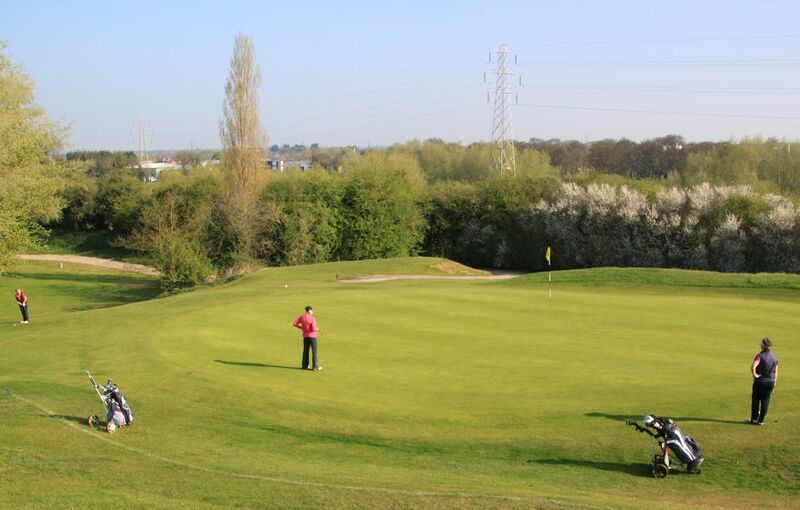 We are an active and friendly group, who welcome ladies of all golfing abilities. Tuesday is the designated ladies day when most of our competitions are held and when the majority of the ladies are present in the clubhouse. 2 day competitions are played on Tuesdays and Thursdays. As well as major and medal competitions we hold team and fun competitions, knockouts, inter club matches and an annual exchange day with another club. 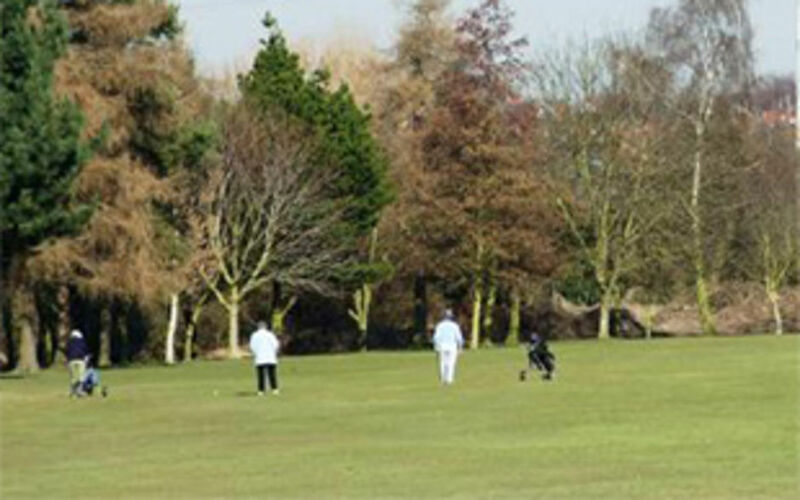 Mixed golf competitions are held, especially on the Bank Holiday Mondays, and are enjoyed by all those who enter. There is also ample opportunity to play friendly golf. The club has a very active social side with many events being held throughout the year, including two ladies dinners which are always popular. There is also a thriving bridge section supported by both golfers and non-golfers. Come along and meet our ladies and enjoy lunch provided by our excellent catering staff. The men’s Seniors Section is open to all Club members aged 55 or over. The aim of the Section is to cultivate the spirit of comradeship among senior members of Chester Golf Club in various interclub and domestic golf matches and social events. The majority of seniors join one of the unofficial roll ups which take place on Monday, Wednesday and Friday mornings. The summer programme comprises home and away matches against nine other clubs, whilst in winter there are four individual stableford and five team competitions plus two individual and one pairs knock out competitions. Away days are held in the spring and autumn. We endeavour to support Chester Golf Club in many areas, including the running of two successful Men’s Seniors Opens held in July and September. Over the years we have provided the club with various items, including a half-way house, a welcome sign for the club and the anniversary bell on the 7th hole. We also take on other projects including refurbishing the benches around the course and painting the half-way house. Chester has a reputation for being a friendly Golf Club and proof positive can be found within the Seniors Section. We aim to create a welcoming and friendly environment where young people can play, develop and enjoy golf in a professional and safe structure. We have a thriving junior section with a variety of competitions and inter-club matches. Some of the low handicappers join in the main club competitions with great success. There is also ample opportunity for friendly golf. Our professional is a county standard coach with good teaching facilities. The attached Document spells out the club policy and guidelines on the subject of Child protection and Policy. Please take time to read it. The club has achieved Golfmark accreditation, which is giving us the chance to review and improve our policies and procedures.